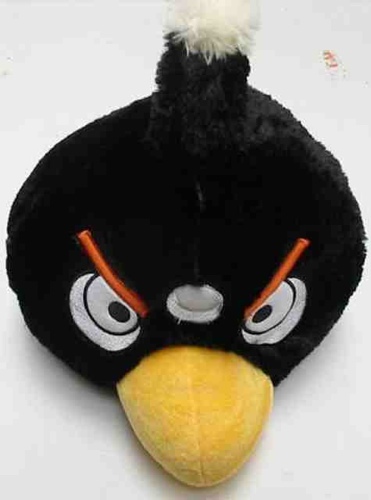 The Europan Commission has issued a stern warning: some Angry Birds could kill a child. 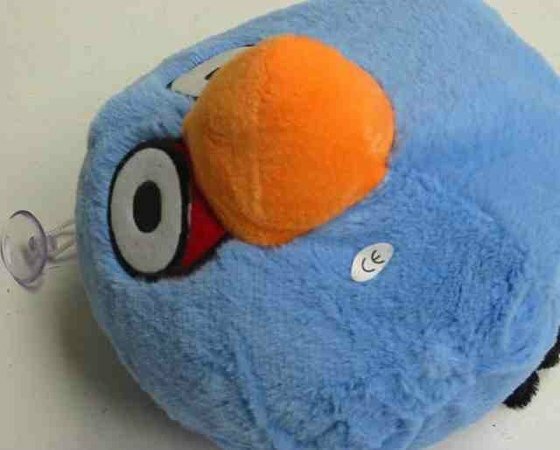 No, we're not talking about the insanely popular videogame but a set of knock-off plush toys loosely based on the argumentative avians and being catapulted into Europe from China. Say the toy-testing Eurocrats: "The product poses a risk of choking as the suction cup is too small and may obstruct the airway of a child." And that's not all. The plushie also "poses a chemical risk as it contains the plastic part of the suction cup contains 29 per cent by weight of bis (2-ethylhexyl) phthalate (DEHP)". 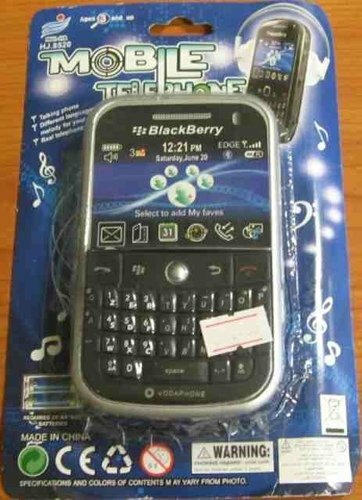 The EC also sounded the alarm over an ersatze BlackBerry "mobile telephone". It's also a fake, but it also "poses a risk of damage to hearing because the A-weighted emission sound pressure LpA is between 93.1–93.4dBA. The A-weighted emission sound pressure level for toys used close to the ear should not exceed 80dB".